Singlespeed mountain biking has gained a devoted following in recent years, as more and more riders have been thinking outside the box and opting for simple, stripped-down bikes that let them focus solely on the experience of the ride. The flipside of that simplicity is that the gearing limitations of a singlespeed just don’t suffice on some trails, especially in steep hilly areas. We built this bright green commuter for one of our customers in Anchorage, AK. He had been commuting on an aluminum cyclocross frame and wanted to switch to a steel bike for better comfort. 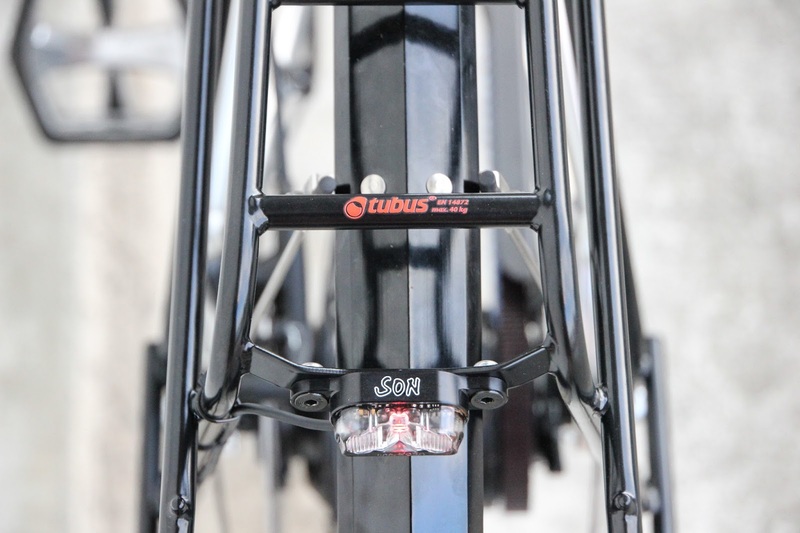 He was also looking for a more durable frame to do some touring on. He had picked up a used Rohloff SPEEDHUB 500/14 and sent it down to us for an overhaul and to be built up with a Chris King front hub into a wheelset. This steel Spot 29'er was built for a customer in Lynchburg, VA. 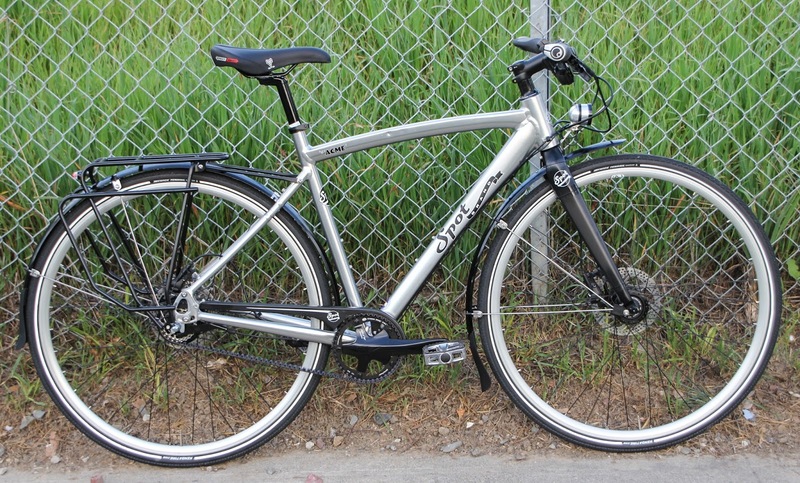 The customer came to us looking for a bike with a Rohloff SPEEDHUB 500/14 and a Gates Carbon Drive belt system. These two products offer the high durability, low maintenance setup he was after for a high-mileage off road bike. 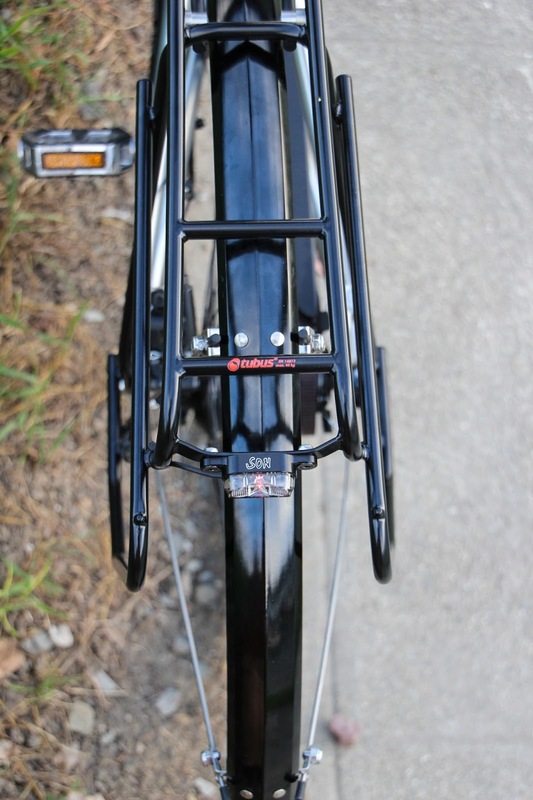 We recently did this Rohloff-Schmidt conversion on a Spot Acme for a customer in Sausalito, CA. He regularly commutes into San Francisco by bike and was looking for a new ride that was lightweight and stylish. As with most of the customers that contact us, low maintenance, reliability, and functionality were important considerations for this build. 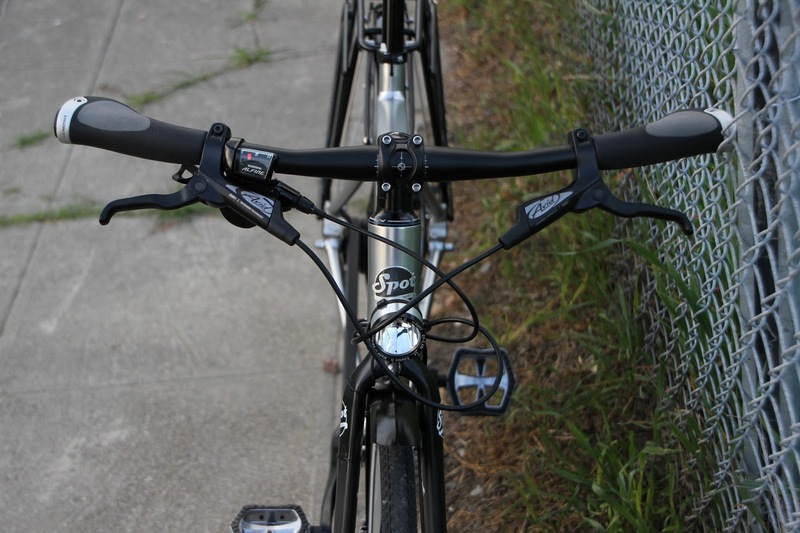 With the many hills in the Bay Area, wide range gearing is critical, and the 3-4 month annual rain season makes a belt drive ideal and fenders a necessity.